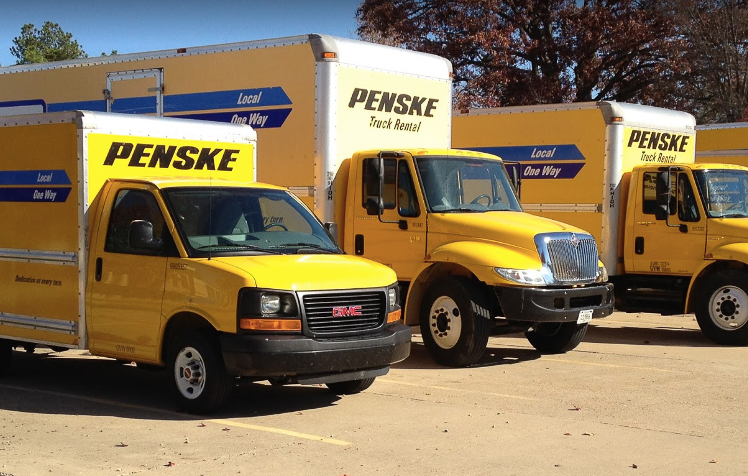 Our team is always happy to answer your questions or help you rent a self storage unit. You can stop by our office between 8:00 a.m. and 5:00 p.m. Monday through Friday or from 9:00 a.m. to 4:00 p.m. on Saturday. We’re closed on Sunday, but you’re welcome to leave us a message through our contact form and we'll get back to you as soon as we can. 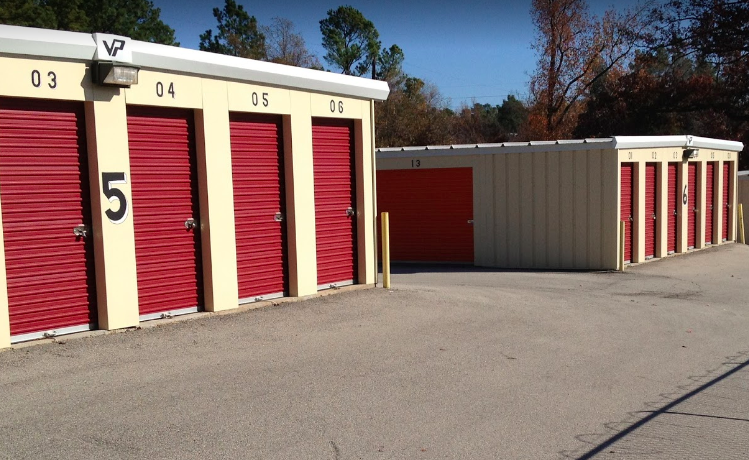 We offer storage units in a variety of sizes for your storage needs. 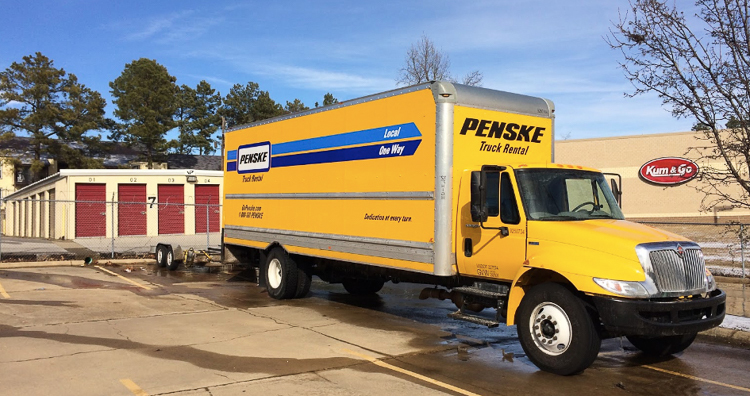 You can also rent a moving truck at our storage facility, making it a convenient one stop shop during your move. Our entire storage facility is fenced and gated. It’s also accessible to our customers at any time of day, because we understand that you might want to get an early (or late) start on moving day. 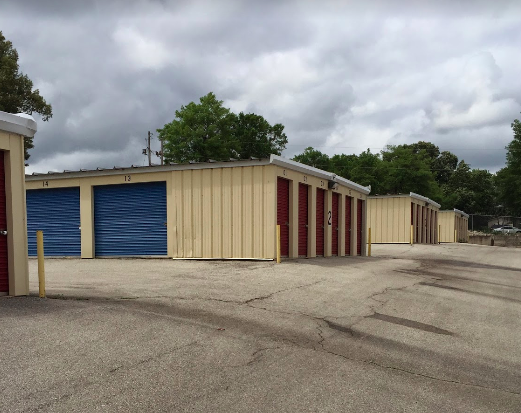 Whether you need a space to store archived business files, furniture, books, or other belongings, All Star Storage has the space for you. Reserve your unit today! All Star Storage is easy to find! We're located directly across from Arkansas State University in Jonesboro. Our address is 2106 E Johnson Avenue, Jonesboro, AR 72401. We’re a short drive from Bono, Gilkerson, Brookland, Bowman, and the surrounding communities. 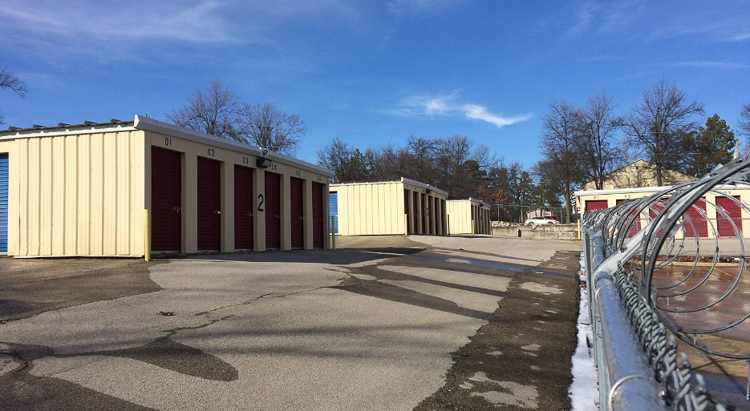 Reserve your storage units today!